Dan Williams has been supplying and fitting carpets since 1995; during this time he set up Flooring Force Ltd, a Sherborne based, family run business built mainly on reputation. We supply and install all types of floor coverings, domestic and commercial. We have an extensive range of quality products at heavily discounted prices and we will endeavour to beat any genuine quotation on like for like products. We also supply & fit a wide range of made to measure blinds. Please contact us to arrange a free, no obligation visit and enjoy the luxury of choosing your new floor covering from our mobile showroom in the comfort of your own home. We pride ourselves on our ability to offer carpets and floor coverings to fit all situations and requirements and to suit all budgets. There is a guarantee on all labour and the majority of products come with a manufacturer's guarantee. We also offer a fitting only service with a full satisfaction guarantee alongside our supply and fit service. Please select from the available options to find out more about each one. 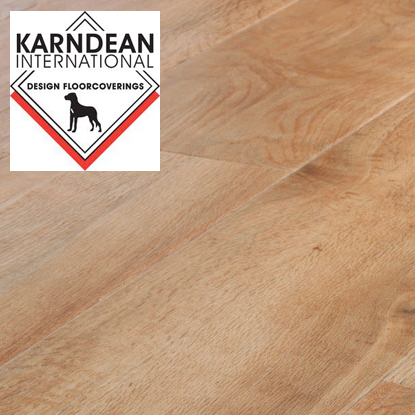 Flooring Force are proud to be authorised Karndean vinyl flooring suppliers and installation experts. Please contact us to book a free home visit and Dan will come and measure up and allow you to select from the wide range of samples found in our mobile showroom. Remember, we offer both supply and fit and fitting only services for Karndean, as well as all other flooring, with a full satisfaction guarantee. 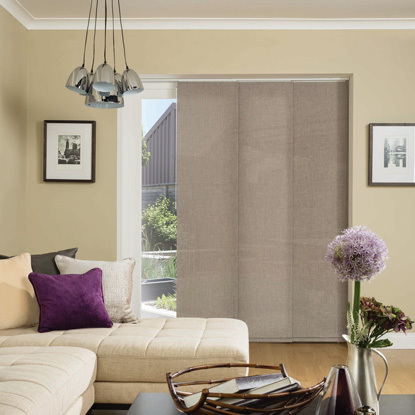 Are you looking for quality made to measure blinds at an affordable price? Then Flooring Force can help. We can supply and fit custom made blinds, made from high quality materials. Our range of blinds available includes Venetian Blinds, Roller Blinds, Pleated Blinds, Panel Blinds, Wooden Blinds and many more. We understand that sometimes it's nice to deal with a human so please contact us if you would like a home visit. We cover Sherborne, Yeovil and surrounding areas within a 40 mile radius. 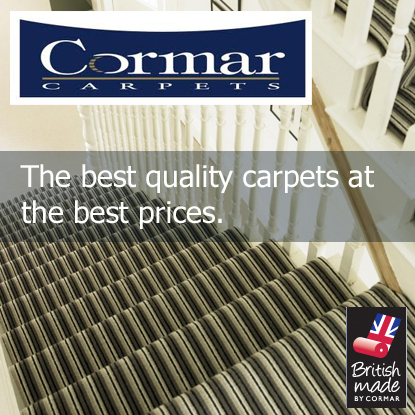 We offer all types of carpet and can cover all scenarios, be it a cheap and cheerful bedroom carpet, a hard-wearing stair carpet or a luxurious lounge carpet, at Flooring Force we have got it covered! The work carried out by our experienced fitters comes with a full satisfaction guarantee and we offer both a supply and fit or a fitting only service. Vinyl is a flexible easy to lay flooring which is available in a wide range of colours and designs including stone, tile and real wood effects. 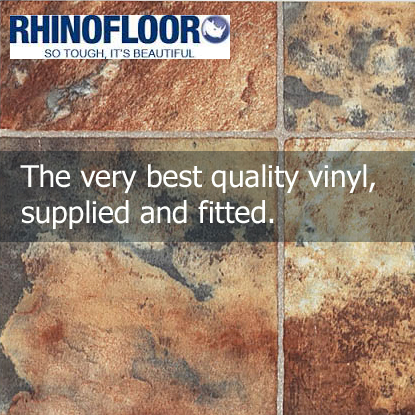 It is available in widths of up to 4 metres and is water and wear resistant making it perfect for any room in the house. We have a range of samples in our mobile showroom from leading manufacturers which are suited to any application or budget. Please contact us to arrange a home visit.